It's no secret that the winter season brings out the blues in many people. The shorter days and chilly weather will not only keep you from your daily dose of vitamin D but also your social calendar. The good news is you can beat these winter blues vacation-style with an all-inclusive trip to Alaska. Don't believe us? Here's how Alaska can give you the midwinter mood boost you need to make it to spring. It might sound like a dream come true to go out and vacation on the beach when you're wading through thigh-deep snow. But the truth is you can actually make yourself miserable by taking these midwinter beach vacations. People who aren't prone to allergies can find themselves getting the sniffles when they're vacationing somewhere warm. This is because your body's immune system isn't prepared for the warm weather, making you an easy target for active bacteria. What's more, that beachy boost will only tank your mood when you need to return to the icy roads of your hometown a week later. That won't happen when you vacation in Alaska. You might feel trapped indoors during the winter season because there isn't much to do. That isn't the case in Alaska. 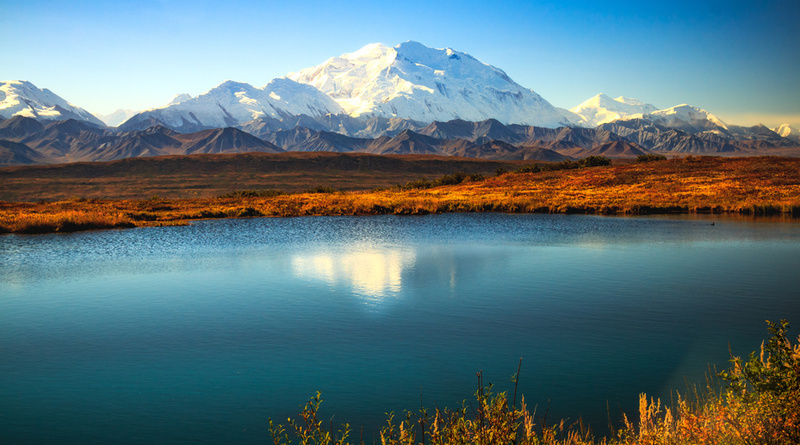 When you vacation in Alaska, you can enjoy up to 75 different parks and preserves that are just as active in the winter as they are in the summer. Explore museums, go fishing, or just take in the beautiful landscape and you'll feel refreshed having explored somewhere new. What's more, you can actually support your health on an Alaska vacation. Nature vacations have been proven to reduce your stress levels, improve your mood, and even clear your head. Interested in renting a luxury lodge for your future Alaska vacations? In summer 2016, up to 20% of Alaska's international visitors used a lodge for their stay. All-inclusive Alaska vacations at Stillpoint Lodge give you the vacation resort experience you've been yearning for in the comfort of a luxury Alaska lodge. Whether you're looking for places to stay in Alaska for your next nature vacations or you need a destination for your Alaska wedding, Stillpoint Lodge has what you need. To learn more about our all-inclusive resort, contact Stillpoint Lodge today.